Sundance Head continues to talk about his time on The Voice's eleventh season -- including why he believes Blake Shelton is the winning coach and what process he went through to be able to sing his father's song "Treat Her Right." Sundance Head talks about his The Voice victory -- including why his gut was telling him that he was going to win and what made Blake Shelton a special coach. The Voice has crowned Sundance Head its Season 11 winner over initial frontrunner Billy Gilman. Billy Gilman -- 6 things to know about The Voice finalist competing on Season 11. Sundance Head -- 6 things to know about The Voice finalist competing on Season 11. The Voice's penultimate episode featured Season 11's four finalists singing blow for blow in what turned out to be an epic night of performances, including original songs. Brendan Fletcher opens up about his The Voice song choice in the semifinals and what challenges he had to overcome in the competition. Bruno Mars, Sting and The Weeknd have been booked to perform on Tuesday's 2-hour season finale of "The Voice." Aaron Gibson talks about his The Voice elimination -- including whether he was frustrated to keep landing in the bottom when it came to votes and what's next for him. Ali Caldwell: Working with Miley Cyrus on 'The Voice' was beyond everything I hoped -- times infinity! 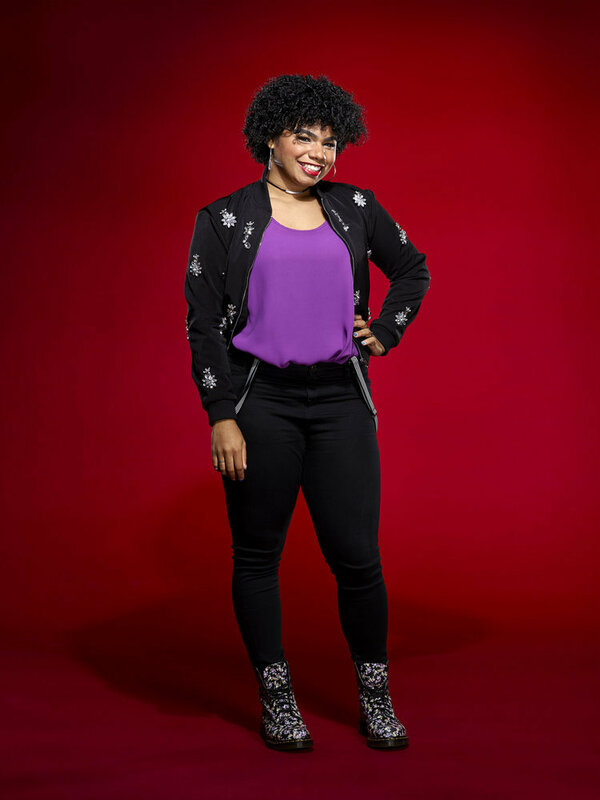 Ali Caldwell wraps up her The Voice interview and reveals what caused her to have many sleepless nights during the competition.